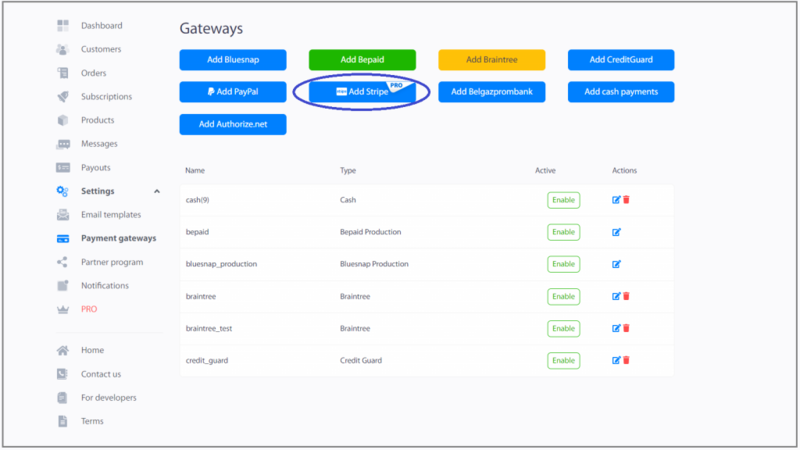 1.Create a merchant account following the link. 2.Create your products with a description and price by instruction following the link. 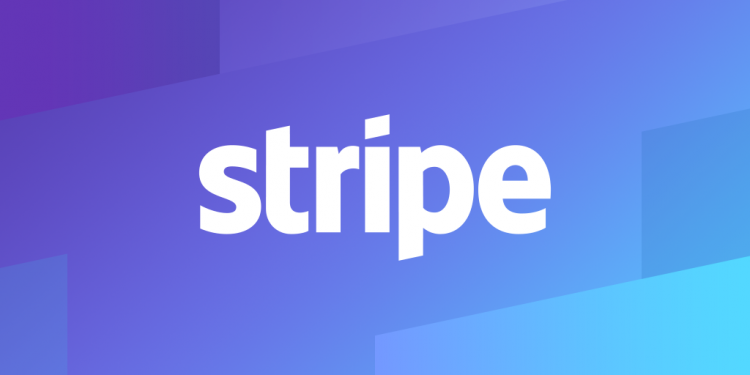 3.In the Settings tab > Payment Gateways > Add Stripe. (Available for Pro Plan’s users). 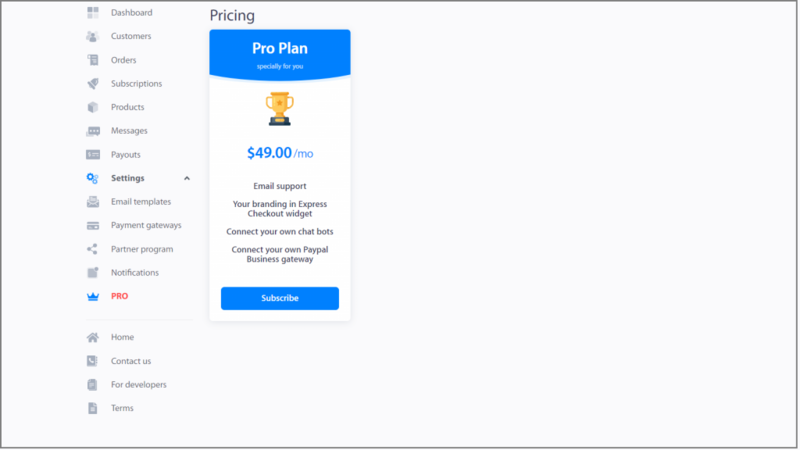 To Activate Pro Plan go to the Settings tab, select PRO > Subscribe. 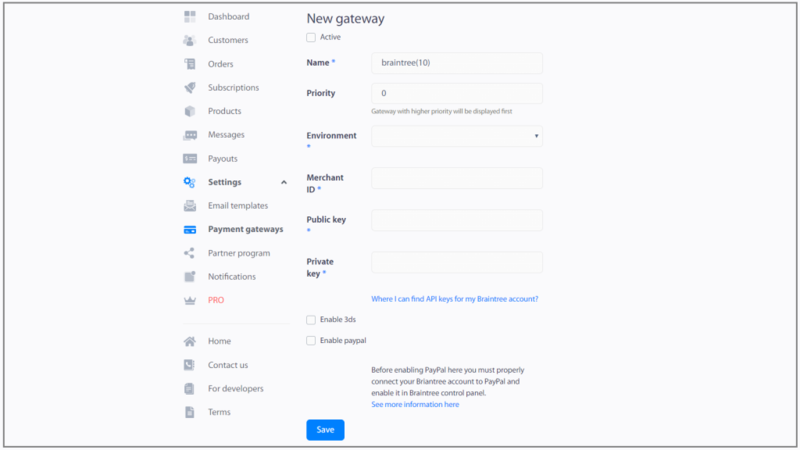 Connect your own Paypal Business gateway. Fill the Priority field. This means that in the widget the tab with this payment method will be displayed before the others. Next, the Environment field: Sandbox or Production. Set up a Merchant ID, Public key, Private key. Australia, Austria, Belgium, Canada, Denmark, Finland, France, Germany, Hong Kong, Ireland, Japan, Luxembourg, Netherlands, New Zealand, Norway, Singapore, Spain, Sweden, Switzerland, UK, US, Italy, Portugal. Visa, Mastercard, American Express, Discover, JCB, Diners Club, Union Pay. Check more payment gateway that available in your Tap2Pay account.